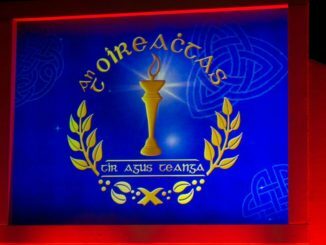 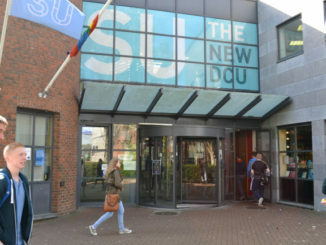 Some 85 per cent of DCU students voted to amend the DCUSU constitution to facilitate the change in the current SU structure to allow for the amalgamation of the DCU, St. Pat’s, Mater Dei and the Church of Ireland College of Education Students’ Unions. 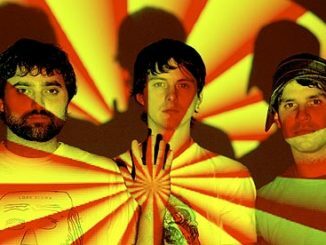 Fintan Gallagher dissects Animal Collective’s diverse, and often complex, back catalogue. 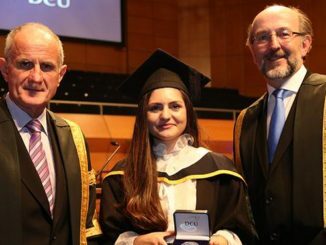 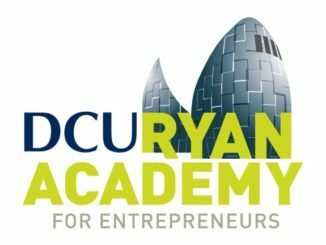 Fees Reception/Distance Education Officer Ciara O’Regan, who works at DCU’s Student Finance Office, said that receipts of expenditure history are not needed following this year’s new digital application system for the Student Assistance Fund. 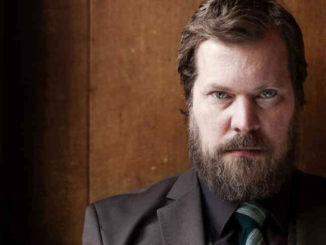 John Grant’s two night run at Vicar Street, reviewed. 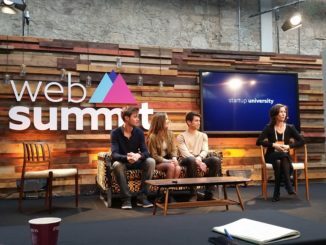 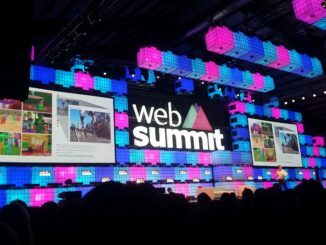 Is Ireland really the source of the Web Summit’s problems?